It promises to be a summer of fun and entertainment for everyone throughout Lichfield district in Staffordshire with the first ever Festival of Sport adding to the exciting attractions already being planned for the area. Lichfield District Council has organised a packed summer holiday programme for all with people of all ages invited to take part in a range of activities and drop-in taster classes from July 24 to 30. The local authority is kick-starting the summer break with its first ever Festival of Sport, in which free taster sessions will be on offer at venues across Lichfield district to showcase a huge range of activities. There will be more than 50 sessions for people to choose from, including aqua aerobics, parkour, multi sports, dodgeball, tennis, golf, judo, and archery. 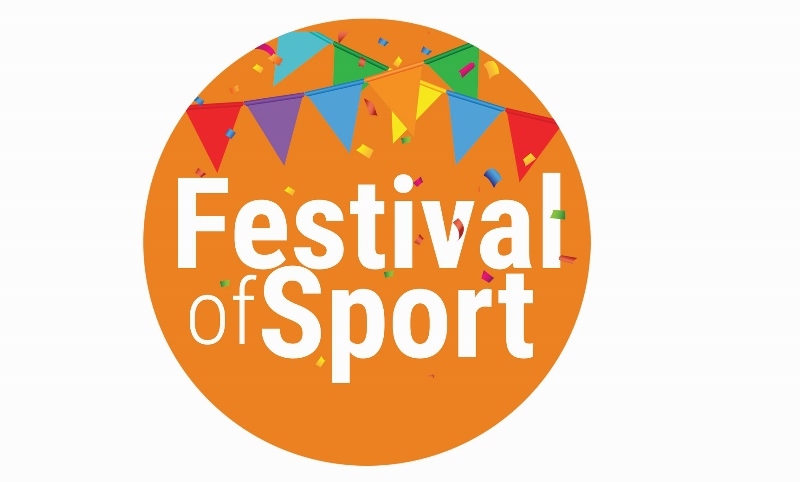 The Festival of Sport will take place at Friary Grange Leisure Centre in Lichfield and Burntwood Leisure Centre at Burntwood, as well as in local parks including Lichfield's Beacon Park and Burntwood Park. Councillor Iain Eadie, Lichfield District Council's Cabinet Member for Leisure, said: "We're all really excited to launch our first Festival of Sport this summer. The week is packed with a variety of free drop-in sessions which is a great way to have a go at something you might be interested in, but haven't tried. There is something for everyone, whatever fitness level, age or interest, so come and take part." Following hot on the heels of the Festival of Sport is the council's Summer Holiday Fun coaching course programme. From tennis, gymnastics and multi sports through to dance, trampolining and football, Friary Grange and Burntwood leisure centres have plenty to keep children entertained and active during the summer holidays, with a £5 discount if booked before Sunday 9 July. Swimming lessons are also available at the two leisure centres, with early bird prices at Burntwood and five lessons for £15 at Friary Grange. 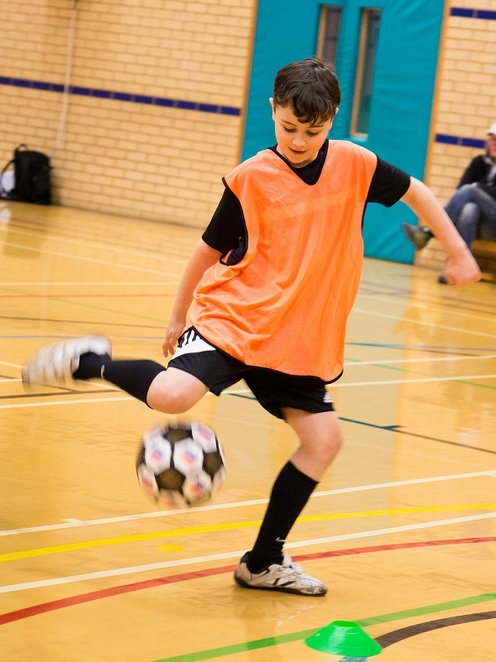 Councillor Eadie added: "Booking onto a coaching course is a good way to get children and teenagers off their screens over the long summer break. We have a mixed line-up of activities on offer and are reminding parents to book by 9 July to benefit from early bird prices." The council's holiday programme also includes a family Fun Day at Beacon Park on August 2, with teddy races, games, stalls and activities between 11am and 3pm. 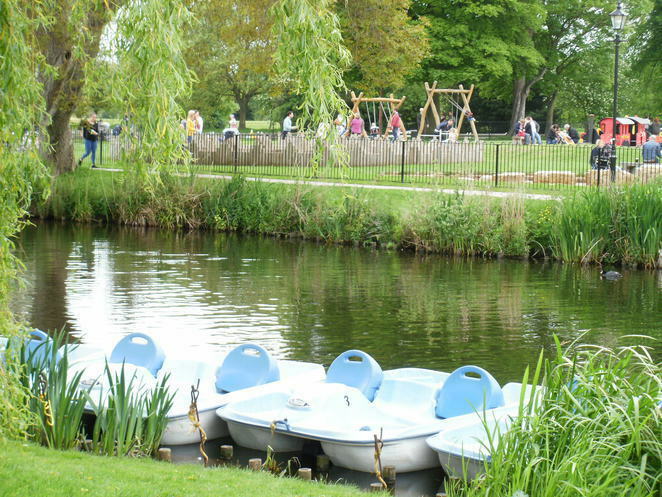 There will also be children's Xplorer orienteering challenges and a series of pond dipping sessions at the park over the summer. The full holiday fun programme is available online. This year also sees the return of the SPACE scheme in partnership with the Police and Crime Commissioner for Staffordshire. 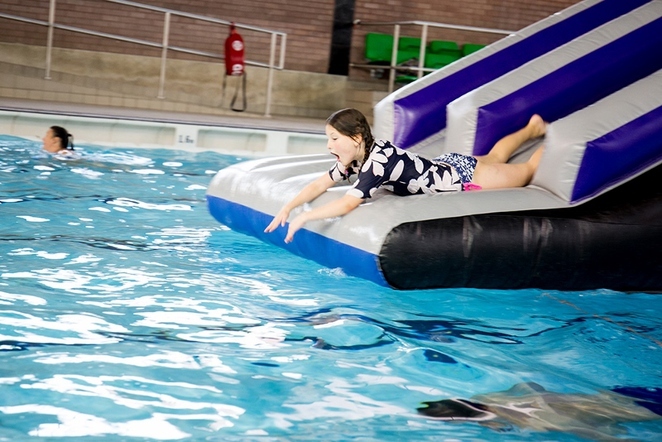 The scheme involves 11 to 17 year olds who can buy a summer pass for £20 for unlimited access to a programme of Getin2it activities, off peak court hire, public swimming and giant inflatable pool sessions, Glow Active UV sport sessions, as well as crazy golf and bowls. The passes are on sale at Friary Grange and Burntwood leisure centres. To find out more about the Getin2it programme, visit online.